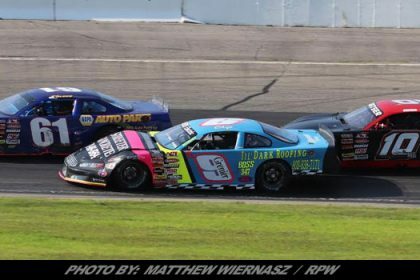 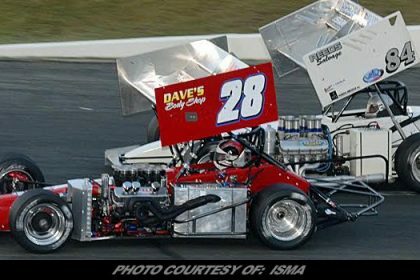 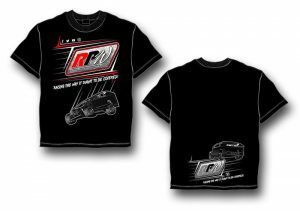 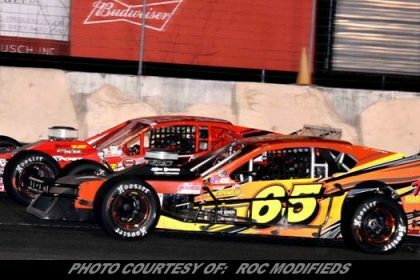 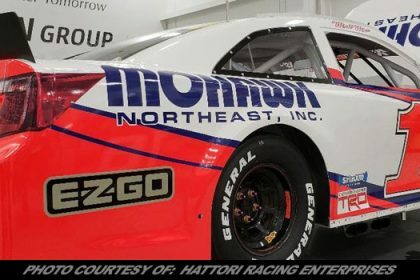 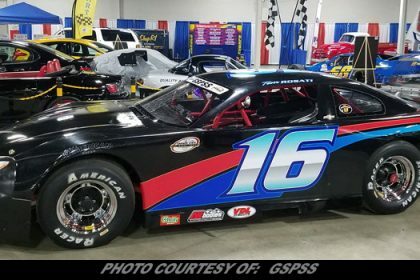 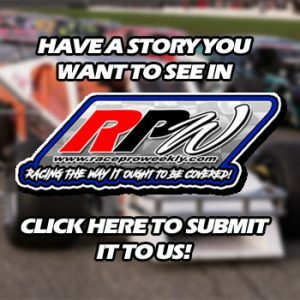 Story By: SCOTT RUNNING / STAFFORD MOTOR SPEEDWAY – STAFFORD SPRINGS, CT – Stafford Motor Speedway concluded its 2018 NASCAR racing season with feature events for the SK Modified®, Late Model, and SK Light Modified divisions as part of its NAPA Auto Parts Fall Final Weekend. 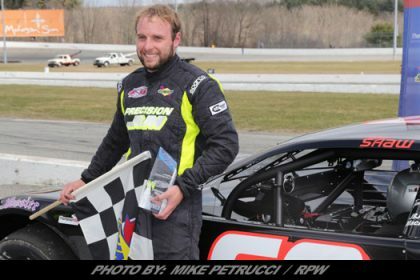 Taking down feature wins were Michael Christopher, Jr. in the SK Modified® feature, Michael Wray in the Late Model feature, and Alexander Pearl in the SK Light feature. 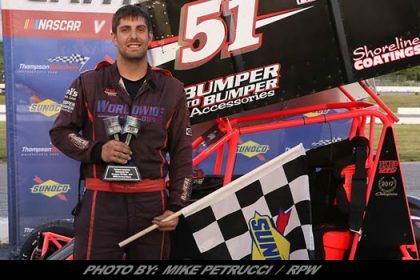 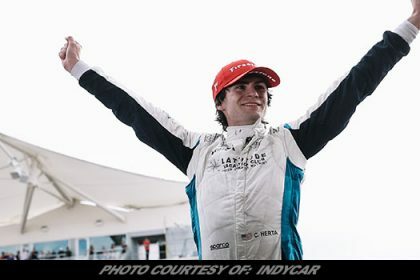 Marcello Rufrano clinched the SK Light Modified track championship after both he and Bryan Narducci wrecked while racing for the lead in the closing laps of the feature event.